All NAMM 2019 Releases - Andertons Music Co. Check out the full, unfiltered selection of the latest new products on display at the 2019 NAMM show! 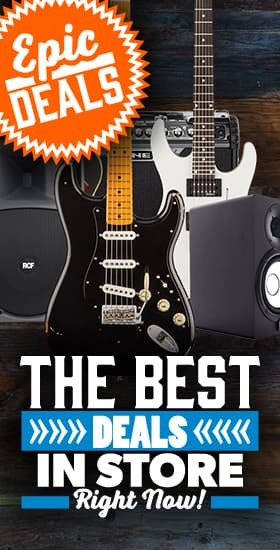 Check out the full selection of NAMM 2019 gear releases below, including guitars, amps, pedals, keyboards, pianos, synths, drum kits and much more! And if you want to find out more about the gear that's being unveiled at the event, check out our NAMM news page here, or head over to YouTube to see coverage from the frontline in LA!